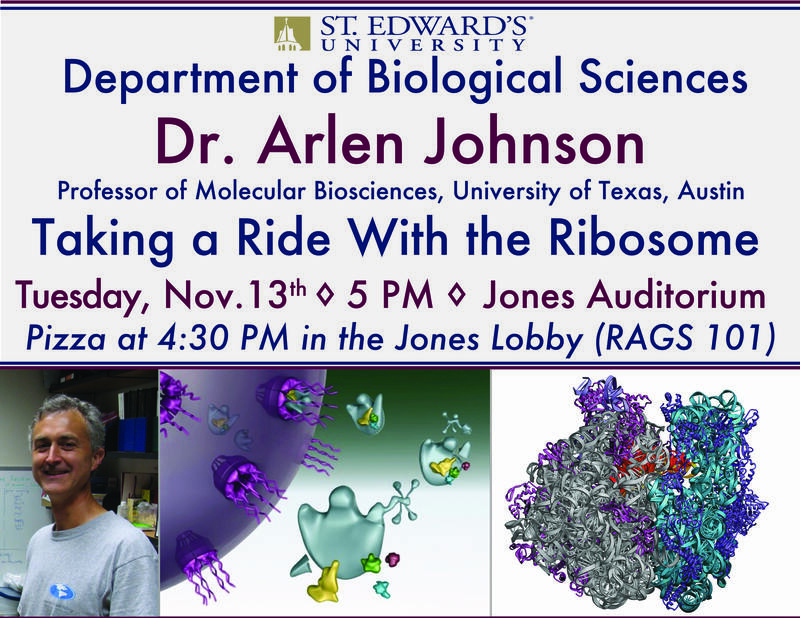 We invite you to attend the last Biology Seminar of the term, Dr. Arlen Johnson of UT-Austin. 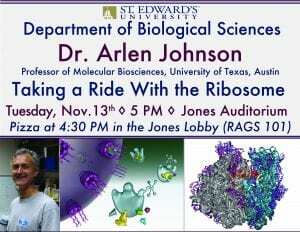 Please note the change of venue to Jones Auditorium. This entry was posted in Seminars and Colloquia by dgold. Bookmark the permalink.